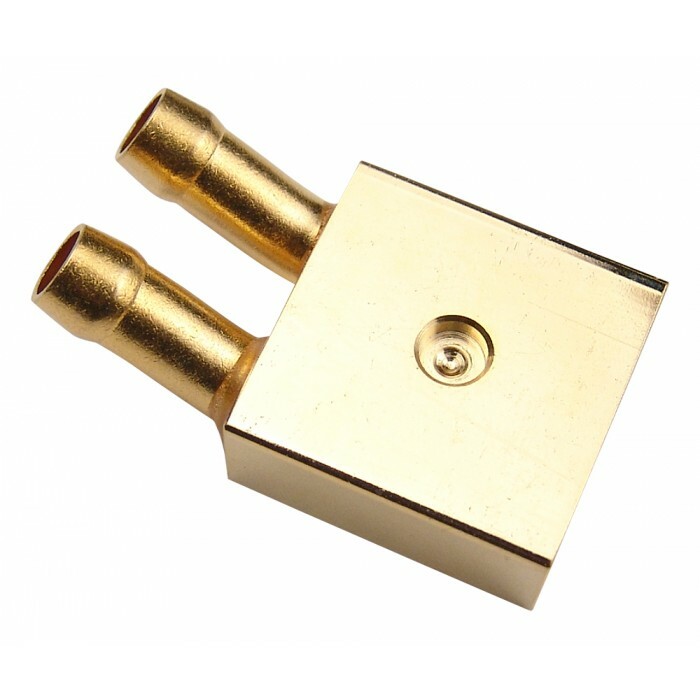 With a maximum heat rating of 30W, the CHC-A05 is well suited for motherboard northbridge and southbridge chipsets with narrow clearance (below video cards, etc.). 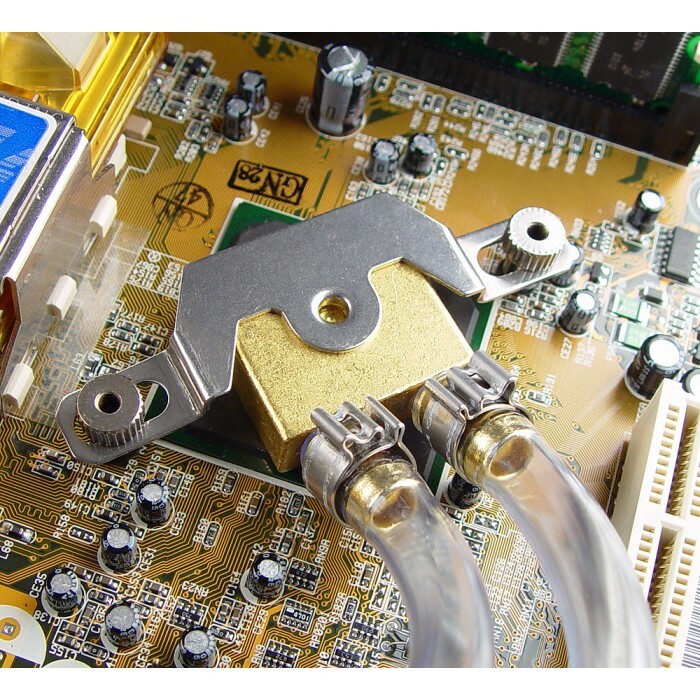 It also includes a bracket compatible with Intel "hook mount" style motherboards. 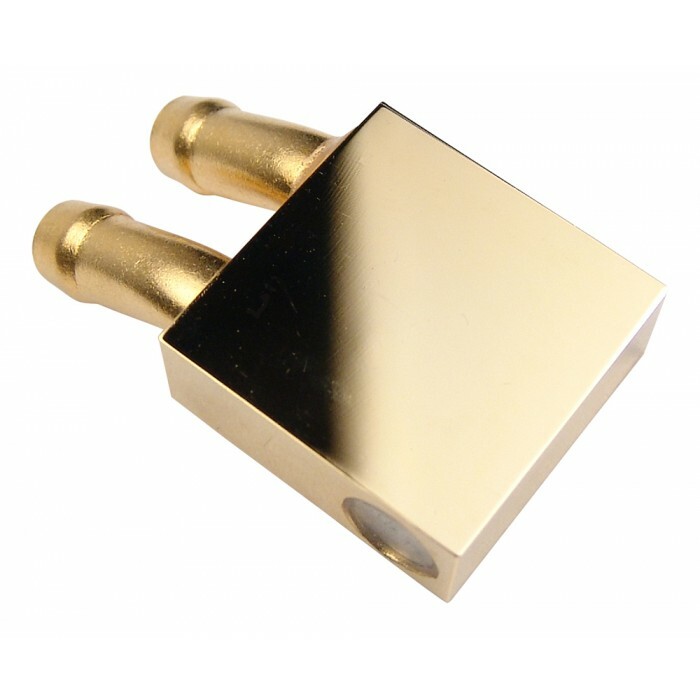 This 1 x 1 inch (2.6 x 2.6 cm) cooler is made of solid copper with 24k gold plating.